COPPERTINO METALLIC exterior and EBONY interior, Preferred trim. EPA 29 MPG Hwy/24 MPG City! Onboard Communications System, Keyless Start, WiFi Hotspot, Back-Up Camera, TRANSMISSION, 6-SPEED AUTOMATIC, ELEC... All Wheel Drive AND MORE! TRANSMISSION, 6-SPEED AUTOMATIC, ELECTRONICALLY-CONTROLLED WITH OVERDRIVE includes Driver Shift Control (STD), ENGINE, ECOTEC TURBO 1.4L VARIABLE VALVE TIMING DOHC 4-CYLINDER SEQUENTIAL MFI (138 hp [102.9 kW] @ 4900 rpm, 148 lb-ft of torque [199.8 N-m] @ 1850 rpm) (STD), AUDIO SYSTEM, BUICK INFOTAINMENT SYSTEM, AM/FM STEREO, SIRIUSXM with 8 diagonal Color Touch Screen, includes 2 USB ports, Bluetooth streaming for audio and select phones and Phone Integration for Apple CarPlay and Android Auto capability for compatible phone (STD). 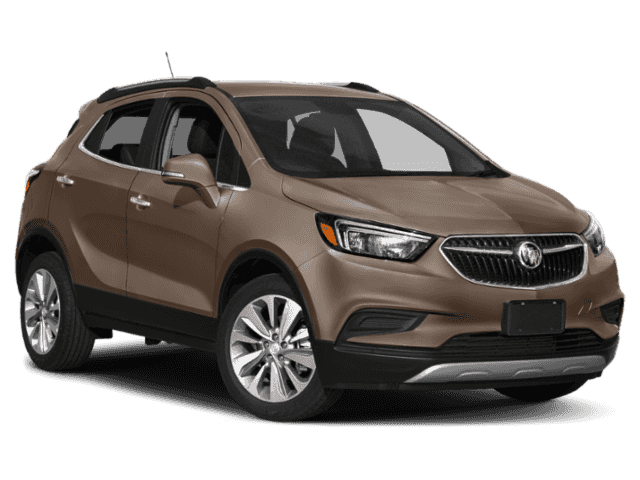 Buick Preferred with COPPERTINO METALLIC exterior and EBONY interior features a 4 Cylinder Engine with 138 HP at 4900 RPM*. 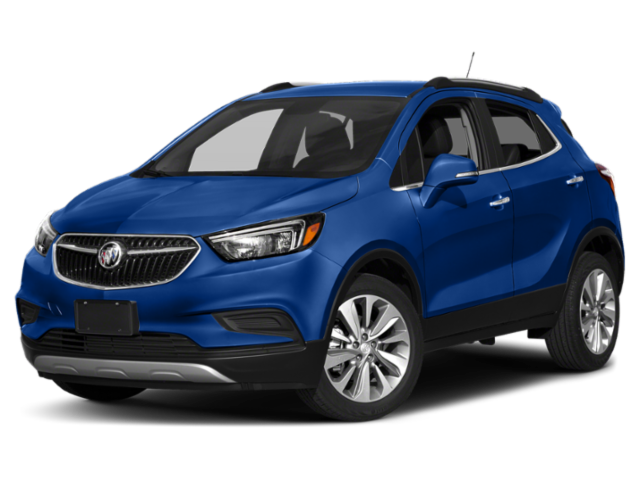 The Buick Encore does well as a city commuter car. It's nimble in traffic and gets away from a stoplight quickly. -Edmunds.com. Great Gas Mileage: 29 MPG Hwy.